Do not assume that traffic originating from these IP address ranges is trustworthy. You can download Windows Azure Datacenter IP Ranges xml from the download center. 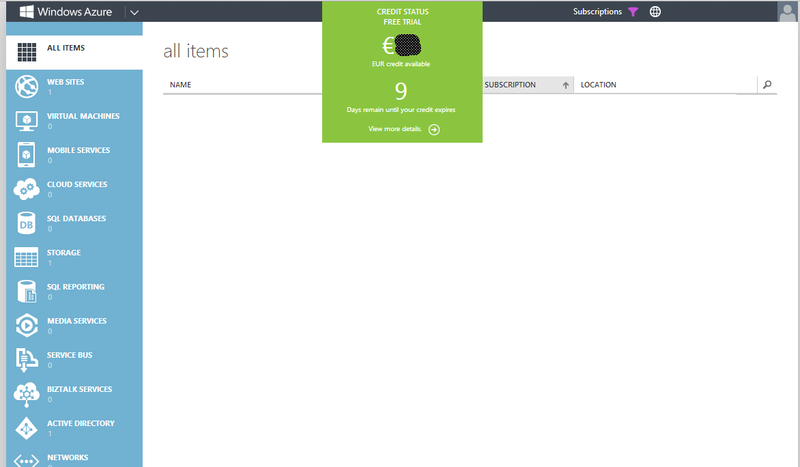 Credit Status on Windows Azure Management Portal! 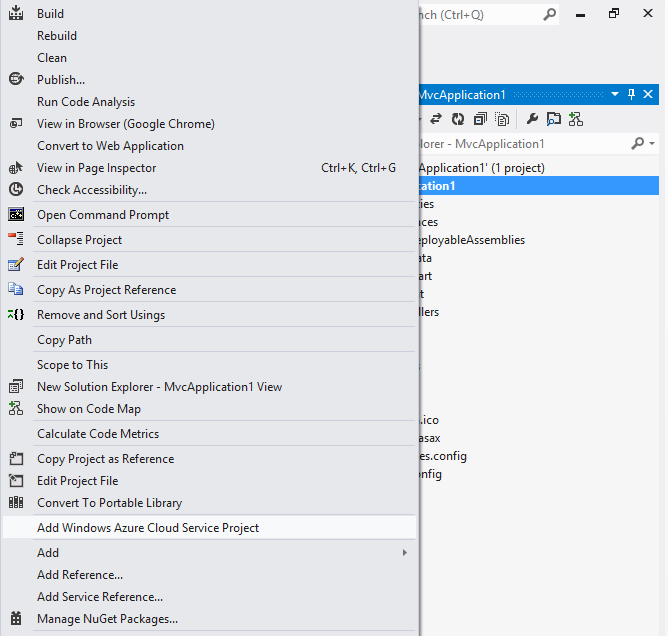 Author Michael DennyPosted on August 13, 2013 August 13, 2013 Categories Windows Azure CloudTags consumption, credit status, management portal, windows azure2 Comments on Credit Status on Windows Azure Management Portal! 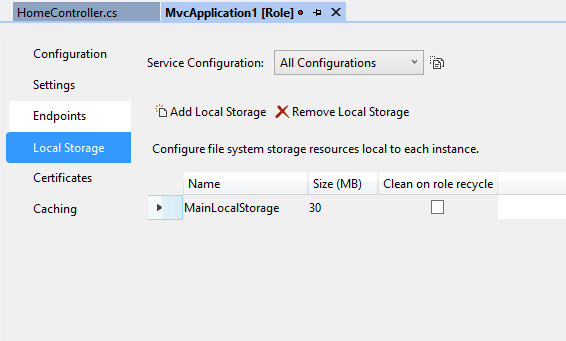 The Windows Azure Managed Library provides classes for accessing the local storage resource from within code that is running in a role instance.